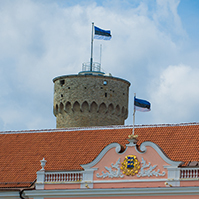 At Tuesday’s sitting of the Riigikogu, the Bill on Amendments to the Local Government Council Election Act and Associated Acts (139 SE), initiated by the Constitutional Committee, passed the second reading. Its aim is to lower the voting age for local elections to 16. The Bill will lower the voting age in the Local Government Council Election Act from the age of 18 to 16, according to the amendment to subsection 156 (2) of the Constitution that entered into force on 13 August 2015. According to the amendment, the right to vote is held, pursuant to conditions prescribed by Local Government Council Election Act, by persons who reside permanently in the territory of the local authority and have attained 16 years of age. The Bill with a similar content (42 SE) was not passed at the plenary sitting on 10 November last year because the Bill failed to gain the 51 votes in favour necessary for passing. Martin Helme who took the floor during the debate moved to suspend the second reading of the Bill on behalf of the Conservative People’s Party faction. 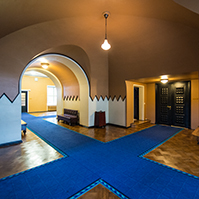 The result of voting: 33 members of the Riigikogu in favour, 57 against, and 2 abstentions; thus the second reading of the Bill was not suspended. 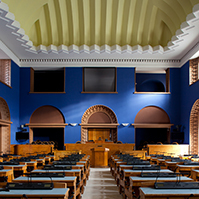 The Bill on Amendments to the State Family Benefits Act (89 SE), initiated by the Estonian Centre Party Faction. The aim of the Bill was to restore the state school allowance that would have partially ensured the costs on school supplies related to the beginning of the school year. The Bill provided for payment of the school allowance as an additional allowance to the extent of EUR 100 per child once a year. Member of the Social Affairs Committee Maire Aunaste said that the Social Affairs Committee had decided to move to reject the Bill at the first reading because the covering of the costs associated with bringing up a child, including with studying, is ensured regularly with family benefits. 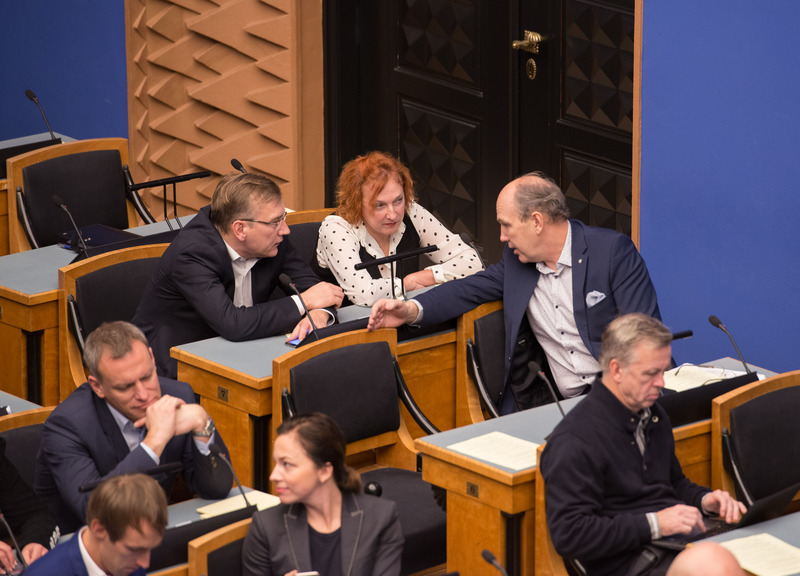 “As it is a priority of the Republic of Estonia at present to radically raise child benefits and benefits for large families, the Social Affairs Committee supported the Government’s proposal to reject the Bill with 6 votes in favour and 4 against,” Aunaste said. Peeter Ernits who took the floor on behalf of the Centre Party faction in the debate supported the Bill. 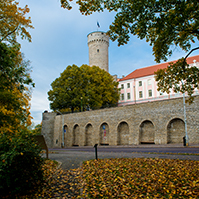 The result of voting: 49 members of the Riigikogu in favour and 38 against; thus the Bill was dropped from the proceedings. 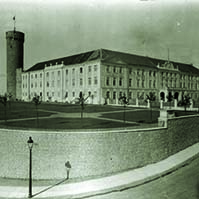 The Widow’s Pension Bill (110 SE), initiated by the Estonian Centre Party Faction. The aim of the Bill was to establish the possibility of granting widow’s pension to a person of old age pension age in the case when the spouse to whom the person has been married for at least 16 years, and together with whom the person has reared at least one child, is dead. 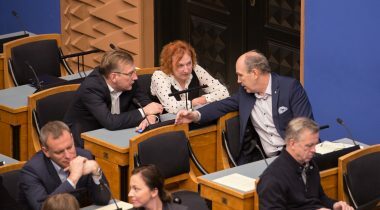 The Chairman of the Social Affairs Committee Aivar Kokk said that the Social Affairs Committee did not support the Bill because widow’s pension already exists in the form of survivor’s pension. The Social Affairs Committee moved to reject the Bill at the first reading. Five committee members had been in favour and four had been against at the voting. Mihhail Stalnuhhin who took the floor on behalf of the Centre Party faction in the debate called for conclusion of the first reading of the Bill and a further discussion of the issue. Jüri Adams who took the floor on behalf of the Free Party did not support the Bill. 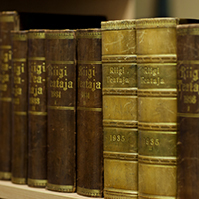 The result of voting: 53 members of the Riigikogu in favour, 35 against, and 5 abstentions; thus the Bill was rejected at the first reading.